Recent reports suggest that the cost of renewable energy sources such as wind power and solar power has fallen below the cost of traditional energy sources such as coal. 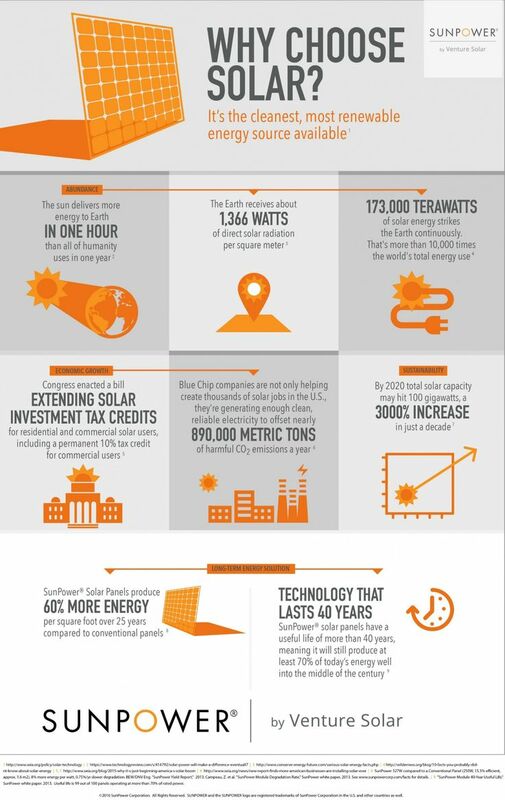 However, one of the biggest problems with harnessing solar power is storage. 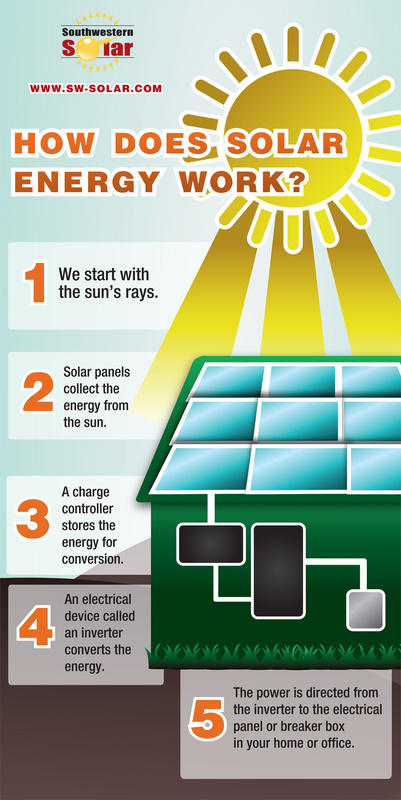 The solar cells can only produce electricity during the daytime and that power needs to be stored somewhere in order for it to be used in times of need. This is where the Tesla Power Wall comes in. You must have heard of Tesla, the electric car company. It is the company that is spearheading the race for electric vehicles and it is the biggest electric vehicle maker in the world today. 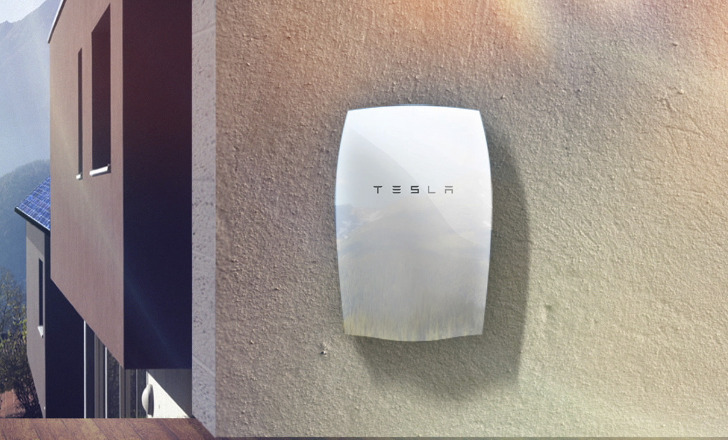 In 2015, the company announced Tesla Power Wall which is a battery for the home. In simple terms, it is a rechargeable lithium ion battery similar to the batteries you have in your mobile phones that can be recharged hundreds of times. This rechargeable lithium ion battery can be hooked up to solar panels or the electric grid in order to be charged. In other words, think of the Tesla power wall battery as a huge mobile phone battery that hangs off the wall. 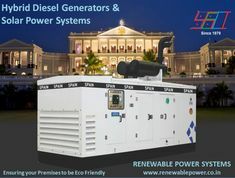 Once the battery is fully charged, it is capable of feeding the energy back into the electric grid in case there is an excess or just store the energy in order for you to use it at a later date. Currently, the battery is available in two variants, 7 kWh and 10 kWh. For a regular home, the 7 kWh battery should suffice. 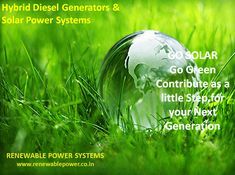 The company claims that it will charge during off-peak hours and the stored energy can be consumed during peak hours. The bigger battery is aimed at bigger homes as well as businesses. In case you have a bigger requirement, you can always buy multiple batteries and hook them up together in order to meet your needs. The company claims to have sold thousands of these units to homeowners all around the world. As far as the cost is concerned, you will need to check online in order to figure out the cost of this battery in your location. You will also need to pay for the installation of the battery and that will add to the cost. In order to calculate whether investing in this battery makes financial sense for you, you will need to calculate the cost of energy in your location and then compare it with the savings you will make by investing in this rechargeable lithium ion battery. One of the biggest advantages of this particular battery is that this is guaranteed by the company for 10 years which means you won’t need to replace the battery for a period of at least 10 years. Therefore, when you are calculating your costs, you need to take into account the fact that you are making an investment for 10 years. Most estimates available online suggest that owners should be able to breakeven in around five years. However, your breakeven point will depend on the cost of energy in your area. There are also some concerns by prospective buyers whether this battery pack will look good in their home. It is a very well-designed unit that just hangs off the wall and looks great. So, you do not need to worry about the looks of this battery packs. Overall, the Tesla power wall batteries work like just any other battery. 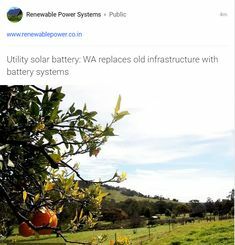 The biggest difference is that these batteries are guaranteed for a period of 10 years which makes them financially viable for most households and hopefully, spark a rise in the number of solar power installations.